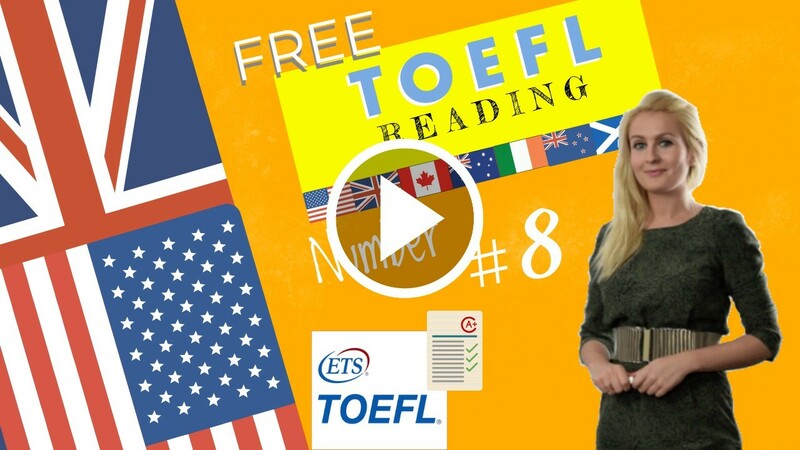 The reading section is the first section of the TOEFL test. It tests the ability of the candidate to read and answer questions on an academic level. It contain 3-4 passages with each passage containing about 14 questions for a total of 36-56 questions. Each passage is generally about 600 to 700 words long. The candidate will have 60-80 minutes in which to finish this section. While taking the reading test, it is possible to skip answers and then come back to them. It is possible to change answers at any time during the reading testing period.